UNOFFICIAL list of entries is HERE. Welcome to my circuit bending blog. For the full rules go HERE. You'll need to create a Bill of Materials, Build Instructions, and Photos sequencing the build step by step. Since the 3rd Annual Moog Circuit Bending Challenge (2012) I have been having alot of fun making devices using PS/2 compatible optical mice and an Arduino type microcontroller. 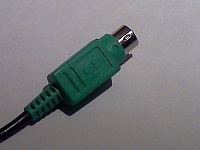 The mouse should either have a green round plug or a USB plug that works with an adaptor. This bend has three stages. The first stage is for beginners. The clock radio is normally powered from a wall outlet. But the contest rules say it needs to be povered by a battery of not more than 9 volts. The power supply is removed and an oscillator made with a 555 timer and a couple of transistors to drive the clock display is used to simulate the AC signal. 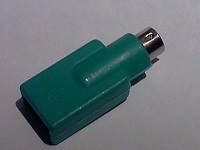 Another 555 is used to provide a oscillator used to provide a tremolo effect. 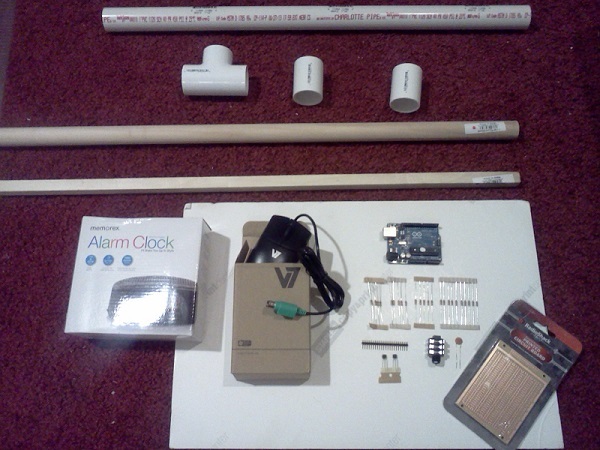 The second stage adds an Arduino UNO controller that can generate sounds and play them through the radio's amplifier. A PS/2 optical mouse is connected to the Arduino and controls the pitch and tone of the sound. The thrird stage is for those who have enough experience to make their own circuit boards. By making your own controller you can replace the $25 Arduino with two controllers. One of the controllers can be fitted inside the radio. The other controller can be fitted inside a Mr Potato Head. Basic skill level part of the bend. 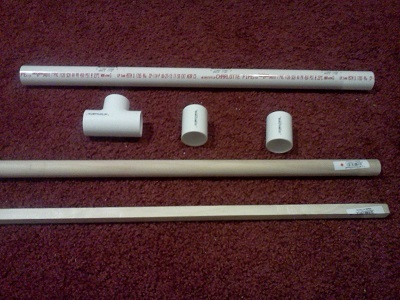 These are the typical pieces of pipe and dowel that I have used. Your design is up to you. In the picture I have a 3/4 inch square dowel that I am not using for the bend. I have added a 3ft Cat 5 patch lead which I cut up and use for hookup wire. The software for the microcontroller made up of a number of files. The current version should be saved in a folder called radio3. Radio3.ino This is the main source file. It has the loop() and setup() functions. percussion.ino This is code that handles the percussion sounds. tunes.h This file has definitions for a number of 'tunes'. A tune is actually a program written in a virtual language. The playtune() in radio.ino runs the program.